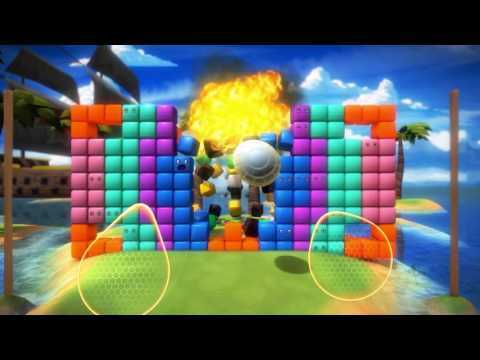 Boom Ball 2 is a light-hearted, full-body Kinect game about bouncing balls, breaking bricks and blowing stuff up. 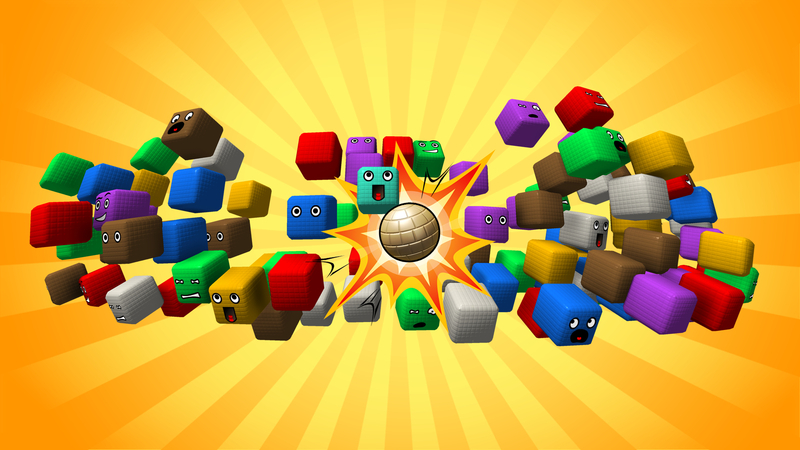 Smash cubes using ping-pong skills in 50 brand-new levels! 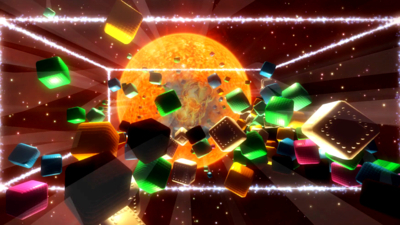 Featuring: cute cubes, big bonuses and manic multiball mayhem. 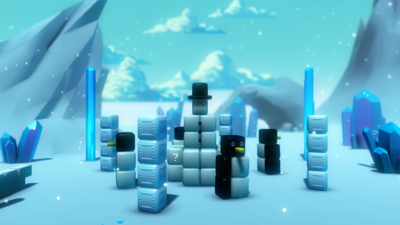 New addition: two-player co-op mode! Get your friends and family to join in on the fun! 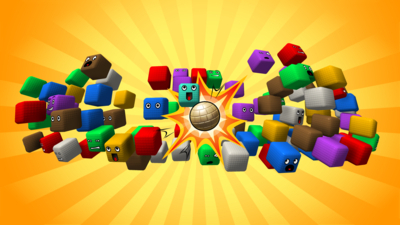 Boom Ball 2 for Kinect is an impressively enjoyable title that anyone who has a fondness for motion-controlled games should pick up.